We understand it can be overwhelming to review multiple quotes and not all competitors are the same. 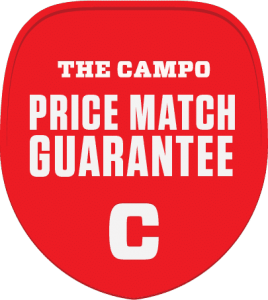 With Campo, you will get an affordable product with the highest level of customer service in every job we do. As a result, we’re offering to match any competitor’s written offer with our Price Match Guarantee. 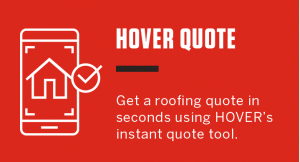 This is not a way to get business using cheap materials, but designed to review a competitor’s quote and be able to advise homeowners accordingly. 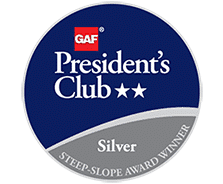 Campo was built on the premise of offering the best products, unrivaled customer service and strongest warranties in Northeast Ohio. Our Price Match Guarantee is not a tool to win business by lowering quality. We will happily look over the competition’s quote to see where they are cutting corners and advise you in the best manner. We look at a number of factors during our price matching. 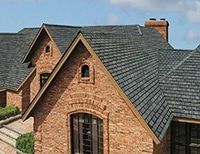 If some factors aren’t the same (such as the same shingle brand), we may not be able to match the lower price, but we can share with you why it’s worth spending a little more for a higher-quality roof from a more qualified roofer. Campo takes pride in offering the best products to meet our customers’ needs. We will never use bait and switch tactics to fool our customers into buying a sub-quality roof, windows or siding. Ready to see if our Price Match is for you? 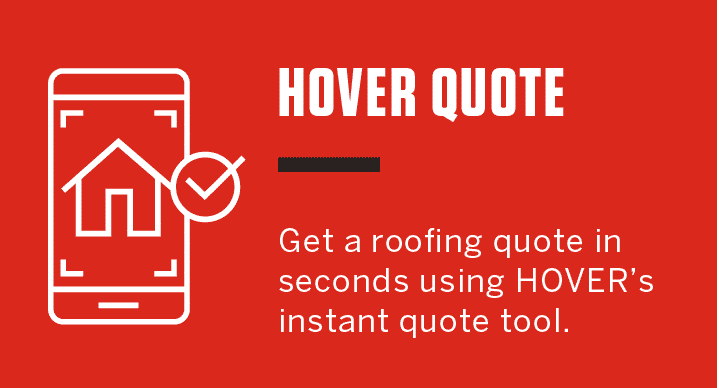 Contact us today at (330)-391-7799, or complete the form on this page and we’ll get started on reviewing your existing quotes.